Bandai Namco, developers of titles such as Dragon Ball-Z, Super Smash Bros Ultimate, Dark Souls Remastered and SoulCalibur, have published the results of a study conducted about the knowledge and awareness of the British public regarding the First World War. The research of 2,000 people revealed that a fifth (20%) of people do not know which year the war begun or the year in which it ended (20%). Additionally, over a quarter (28%) of people can’t name the Battle of the Somme as a key event during the global conflict. They also found that just under half (49%) of people know that the assassination of Archduke Franz Ferdinand was one of the major causes of WWI. It also revealed that nearly a third (30%) don’t know that the poppy symbol from John McCrae’s famous poem ‘In Flanders Fields’ — was inspired by poppies growing across battle-scarred fields. 11 bit studio have also partnered with War Child to release a a DLC for This War of Mine by the same name. 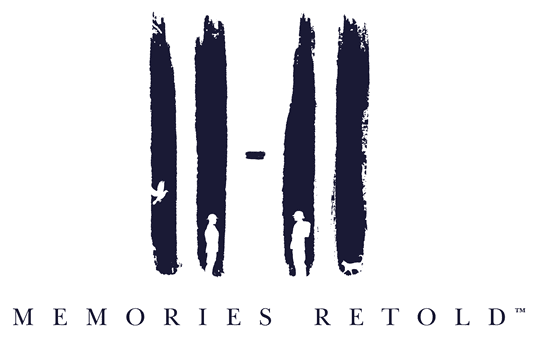 11-11 does not feature any combat, instead focusing on creating a mimetic experience to encourage remembrance and compassion. Featuring a unique, pastel-coloured art style, the game will be available on the PS4, Xbox One and PC.